This month’s Topic UK magazine featured the news of our two key appointments in May adding another 40 years’ industry experience to the team bringing the total headcount to 16. Having recently returned from a short break, Marianne Hanley has been appointed as business development administrator. 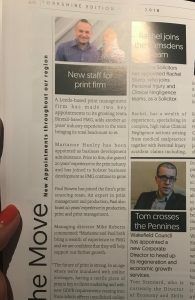 Prior to this, she gained 20 years’ experience in the print industry and has joined to bolster business development as PMG continue to grow. Paul Bowen has joined the firm’s print sourcing team. An expert in print management and production, Paul also boast 20 years’ experience in production, print and print management. 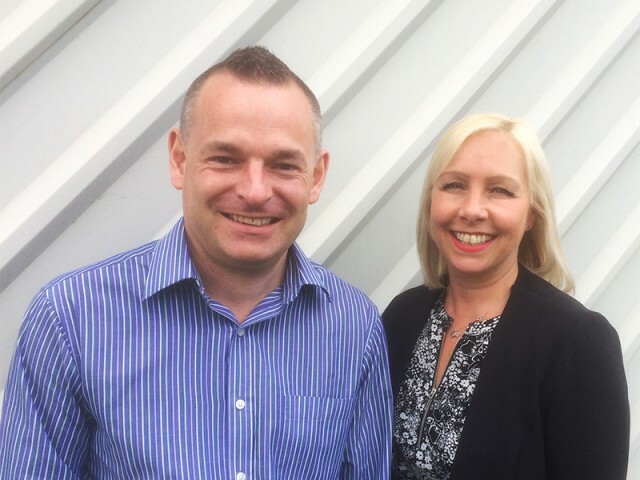 “Marianne and Paul both bring a wealth of experience to PMG and we are confident that they will help support our further growth.